We all get headaches from time to time. Sometimes they are self-induced through stress, diet or lack of movement and other times they signal that something else is might be going on inside our bodies. Although most headaches are not serious and will go away on their own, it’s important to recognize when headache pain could be a sign of a larger issue. It’s important to know that not all headaches are created equal. Listening to our bodies and understanding our headaches, including their triggers, can help us treat them more efficiently. 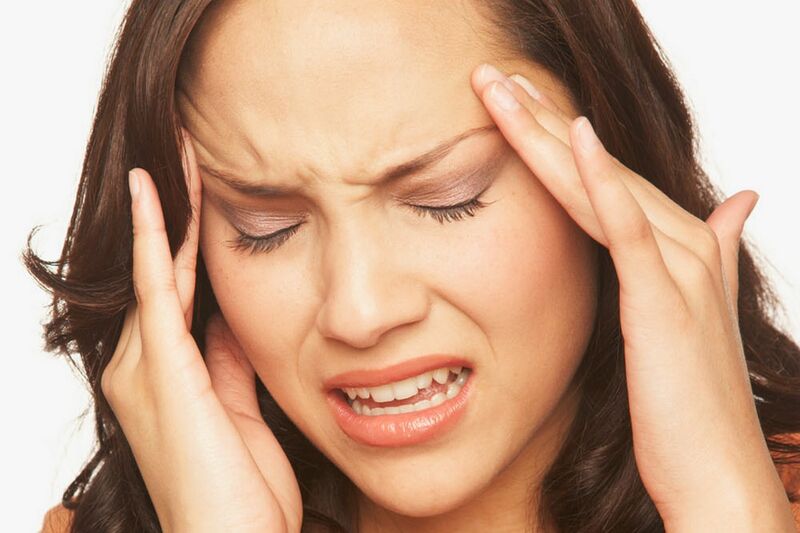 There are various types of headaches. 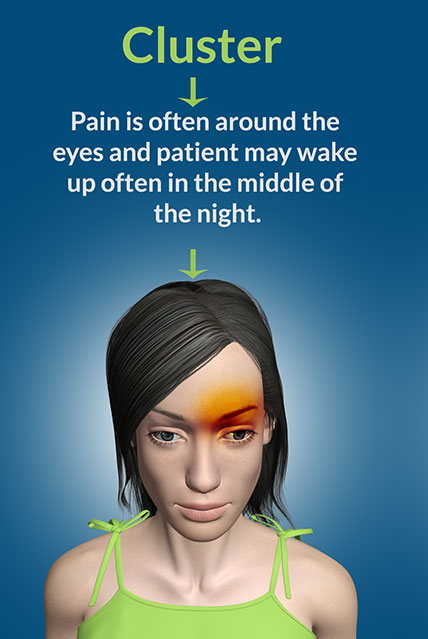 Doctors have provided an easy means of finding out the truth behind the type, severity and duration of your headache. So you can tell whether it’s only a migraine or a probably brain tumor. 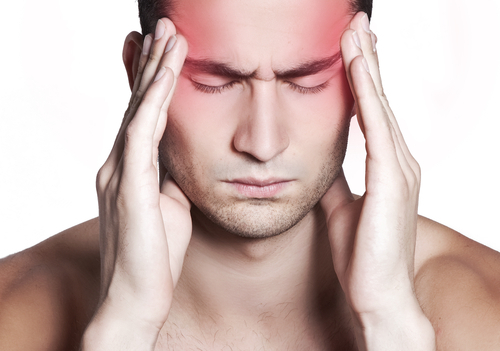 If your headache is only confined to the area around one eye, it is called a cluster headache. It begins with excruciating pain behind the eye and usually begins shortly after sleep. It is often accompanied with nausea or vomiting and comes as a result of a brain aneurysm. 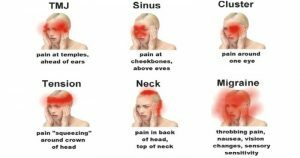 They are called cluster headaches because they come in clusters daily over several weeks. Cluster headaches are triggered by alcohol and are also more common in smokers. They are associated with ipsilateral watering of the eye, conjunctival redness, rhinorrhoea, nasal blockage and ptosis. A severe headache that is associated with a stiff neck, high fever, nausea and vomiting warns of meningitis. Meningitis is the inflammation of the meninges, which are the membranes that surround the brain and spinal cord. Additional symptoms of meningitis are confusion, seizures, sleepiness, sensitivity to light, loss of appetite, and in some cases, a skin rash. This is a medical emergency that requires immediate medical attention. 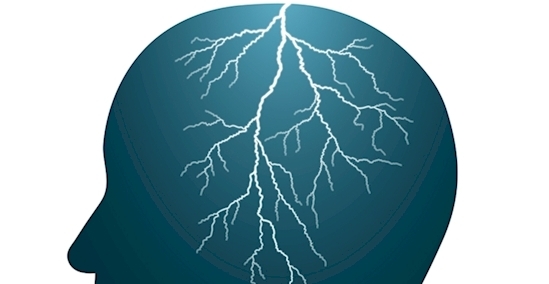 Thunderclap headaches are named for their sudden, explosive pain. These severe headaches peak within 60 seconds, but the pain can linger for more than a week. It’s important to pay attention to the warning sign of a thunderclap headache because it usually a sign of more serious illness. It could be a sign of bleeding in the brain. It is extremely important to seek medical help right away when experiencing one. It’s hard to avoid headaches in many contact sports including hockey, boxing, football, and rugby. A headache with symptoms like dizziness and mental confusion could be as a result of a concussion. The pain and symptoms are varied, so it’s important to seek a proper diagnosis if you are experiencing frequent headaches following exercise or playing a sport. A headache that is worse in the morning, improves after the person vomits, gradually improves as the day progresses and worsens with coughing, exercise, bending or kneeling is a common symptom of a brain tumor. This type of headache does not respond to usual headache remedies. Metastatic brain tumors are more frequently associated with the symptom of a headache. Other symptoms of a brain tumor often mimic other conditions. It is important to seek medical evaluation if you experience this type of headache or other symptoms that are unusual for you. These can be dangerous and could indicate atherosclerotic changes in the large arteries of the brain. Pain in the head or upper neck is one of common locations of pain in the body and is attributed to many causes. The headache occurs while the person is lying still and is associated with a stiff neck, sensitivity to light, vomiting and confusion. If immediate medical attention is sought, the aneurysm can be detected and surgically repaired. If the symptom is ignored, the next bleed can be catastrophic. 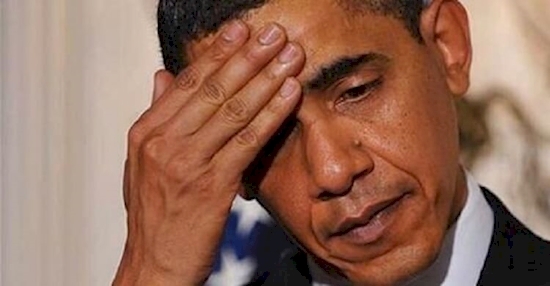 It is a sign of stroke, and it could also be accompanied with slurring of speech and mental confusion. If you have a history of cancer, and you’re suddenly suffering from an unusual kind of headache, it might be a sign that the cancer is building up in the brain as a tumor. 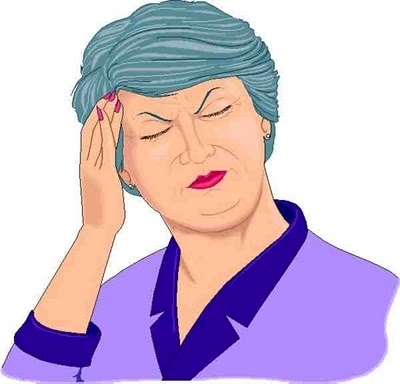 A headache that occurs suddenly, which is severe and appears to have no known cause is a reason for concern. If it is associated with sudden numbness or weakness in the face, arm or leg and only one side of the body is affected, this is a warning sign of a stroke. Additional symptoms of a stroke include sudden onset of confusion, trouble speaking and understanding, difficultly seeing in one or both eyes, trouble walking, dizziness, and loss of balance. A person who experiences these symptoms must seek immediate emergency medical attention. That indicates a brain aneurysm or a tumor. It may require emergency medical attention. This kind of headache most commonly affects people in sports like weightlifting. Sexual headaches are a rare type of headache that occur in the skull and neck during sexual activity. These headaches are often benign, but should be evaluated by a clinician, especially if the pain is sudden and severe. It’s a sign of an ongoing stroke in your brain which is getting worse so visit a doctor at your earliest. So, don’t ignore your headaches. Make sure that you are aware of the symptoms and take the necessary treatment before it’s too late.